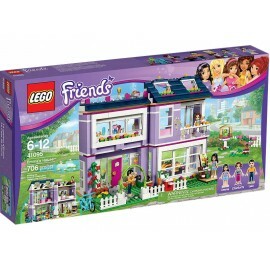 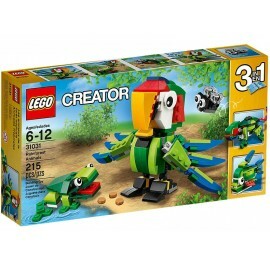 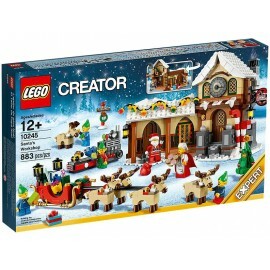 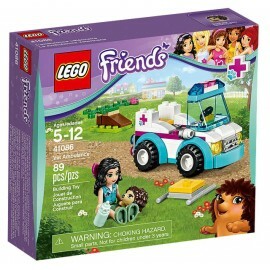 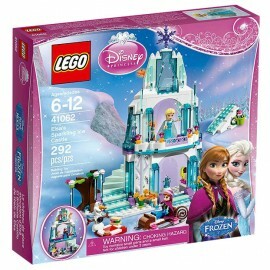 LEGO features a wide array of attractive pastel colors, applicable to anything from bricks to minifigures. 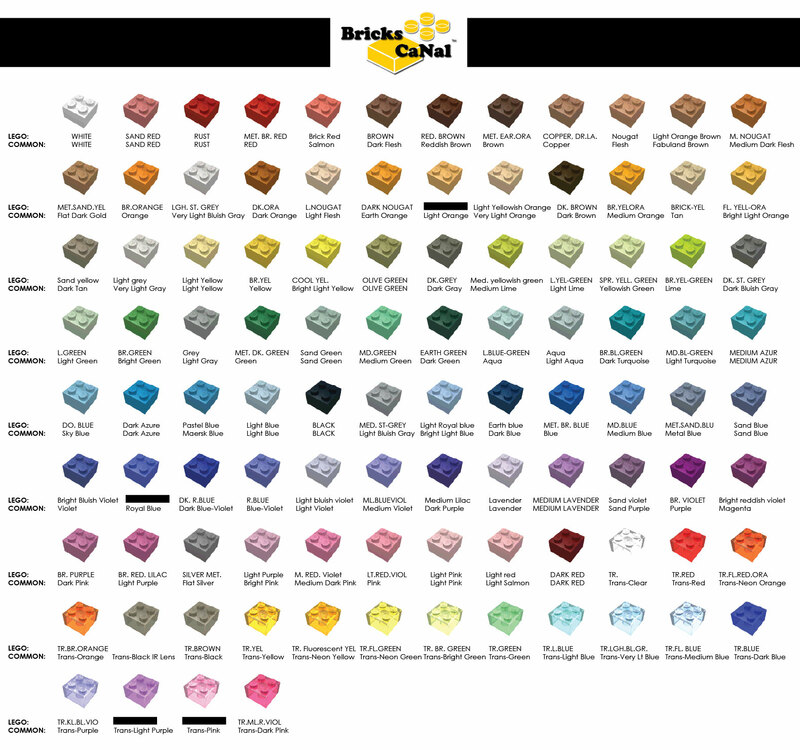 The original palette included colors such as bright red, bright blue, bright yellow, dark green, white, and black. 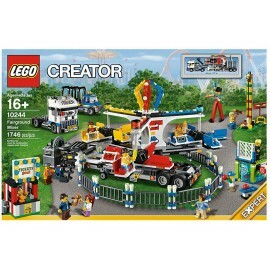 Today, LEGO offers a much wider range.